QPF were recently named as the runner up for ‘Queensland Broker of the Year’ at the 2017 Westpac State Awards Lunch. Furthermore, each year Westpac rank their National ‘Top 10’ Equipment Finance Brokers based on settled volume (reported from October to September). While we weren’t the highest introducer, QPF were placed in the Top 10 and pleased to be recognised across our industry as a National leader in Asset Finance Brokering. 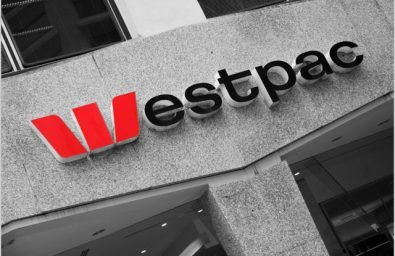 Having partners like Westpac supporting our business assists us in delivering great outcomes for our clients, allowing us to chase the sharpest rates and secure the best available finance packages to suit your requirements.